Love the Pink! a Happy Valentine's Day to you and Mom. 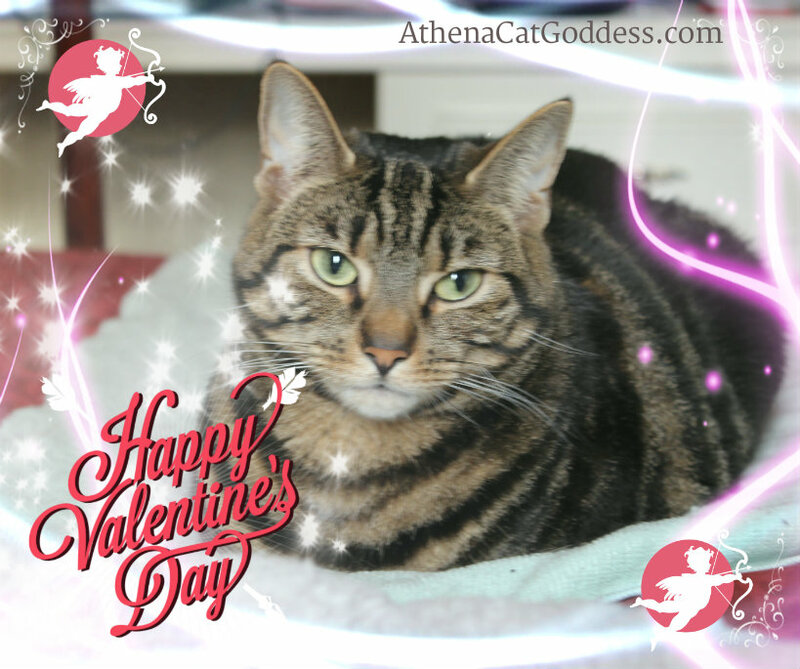 Happy Valentine's Day to you and your Mom, Athena! Wonderful photo, we'll be back soon for the Hop. Pretty kitty! Hope you had a purrrrrfect Valentines Day! Thanks for stopping by Pooch Smooches! I did something a little different today - I showed how my human made my Valentine graphic! I hope you had a happy Valentine's day! I saw this blog hop last weekend so wanted to join this time. Thanks for hosting! Love your picture, Athena! Since it's a Valentine Special I have two from yesterday! I never enter more than once, but I can't pass it up. Happy Valentine's Day everyone! Thank you all for your lovely comments and for sharing your beautiful art! We will stop by to visit you all soon. Happy Belated Valentine's Day! That photo is gorgeous!